TechnoWine will be present on Hotel and Catering Trade Show. TechnoWine sera présent sur le stand de Casiers D’Antan : Hall A3, Stand C96. 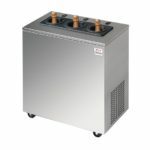 Discover the new version of the Express Chiller: The Free Standing Wine Chiller 2 Bottles on Wheels, a Professional System to cool down quickly bottles of Wine and Champagne. 2 min to chill a 75cl bottle of Red Wine at 16.5°C. 6 min to chill a 75cl bottle of Rosé, White wine, or Champagne at 6°C. Check out our product sheet Wine Chiller. 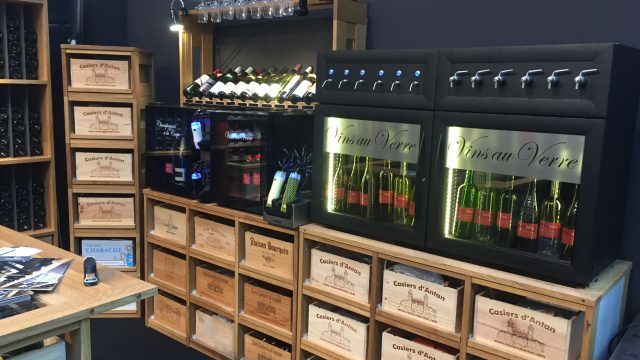 ProWein is the World’s Leading Trade Fair for wine and spirits, the largest industry event for Professionals of Wine production, trade, tasting and gastronomy. 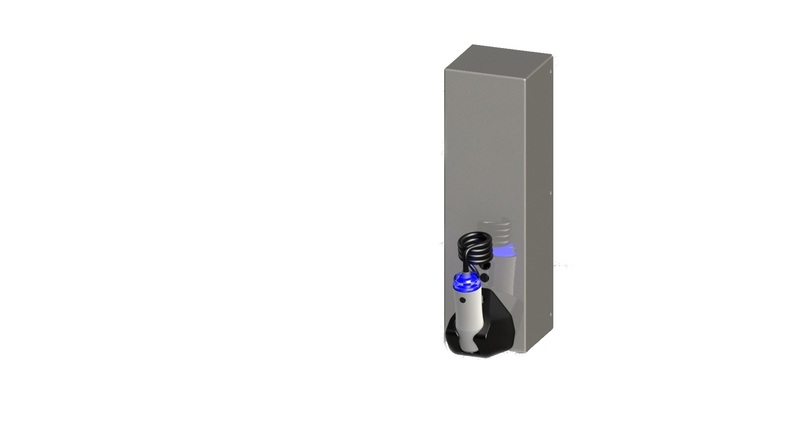 New version of self-service wine dispenser, available 1st quarter of 2017. 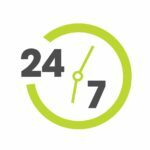 Your customers can buy prepaid / reloadable cards, so that they can help themselves any time (24/7). Save on staff. Improve your service efficiency. 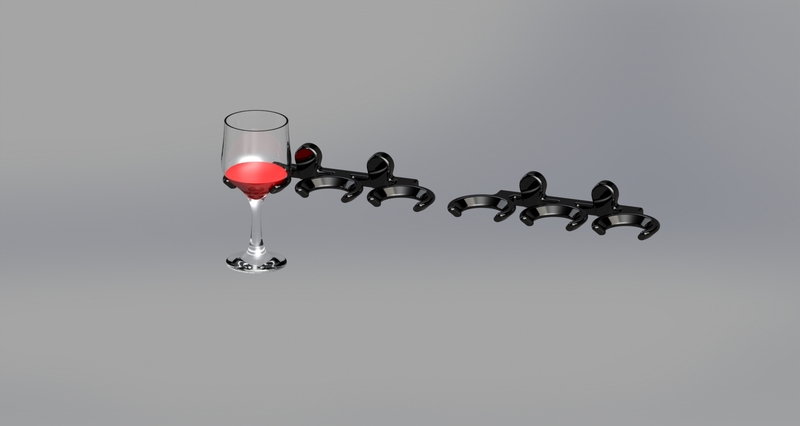 Hands-Free kit for Wine by the Glass Dispenser (2 glass hangers), available 1st quarter 2017. 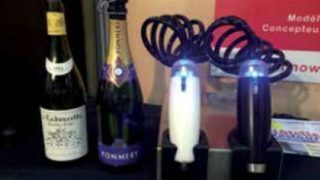 Save time, improve your efficiency, this hands-free kit is available for the electronic Wine and Champagne by the Glass. To discover our Electronic Wine by the Glass Dispenser. All TechnoWine products are entirely designed and manufactured in France. 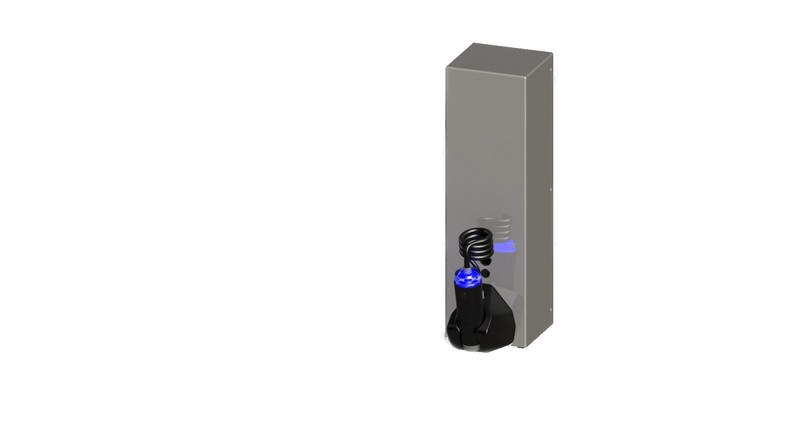 New version of the TechnoWine Wine Dispenser: two Dosage per Bottle, 12 bottles, available for the Electronic Wine by the Glass Dispenser. With this new version of our Wine by the Glass Dispenser, you can preset 2 different doses for the same bottle. Click on the following link to discover our new Electronic Wine and Champagne by the Glass Dispenser. The International Trade Fair of Mediterranean Wine and Spirit. 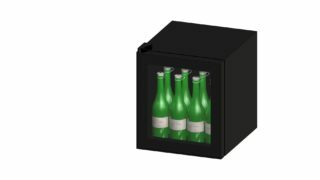 Wine Chiller: Express Cooling of Bottles. 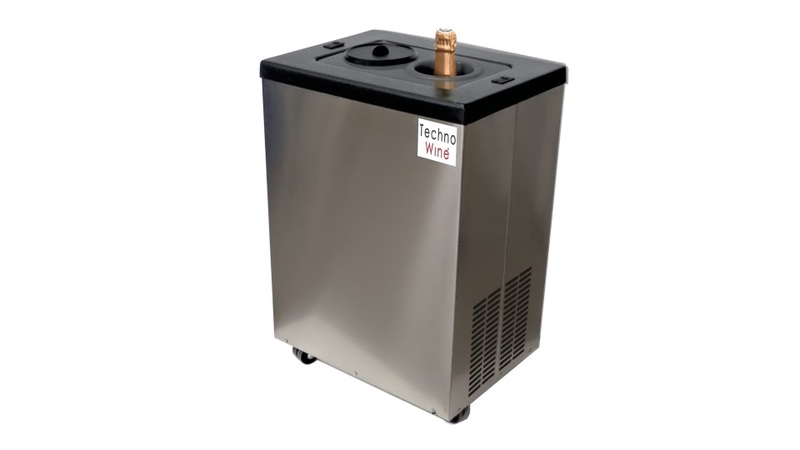 The Wine Chiller is a Professional System to cool quickly your bottles of Wine and Champagne. 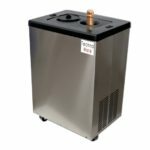 Our Wine Chiller is primarily designed for professionals of Cafés, Hotels, Restaurants but also Wine Bars, Pubs, Cabarets, Night Clubs, Breweries, Casinos, Corporate Restaurants, Fast Foods, Wine Cellars or Wineries. 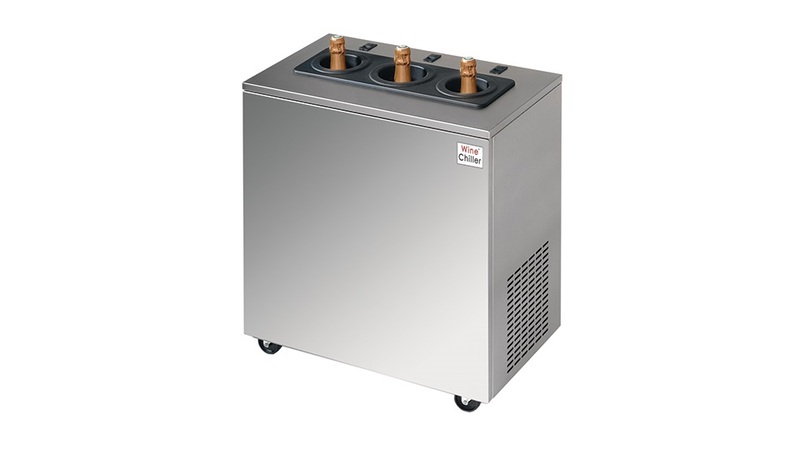 Our Chiller: Express Cooling for bottles, will allow you to master all your wine and champagne tasting. Your Serving Cabinets are too small, you can not put all your bottles in there. 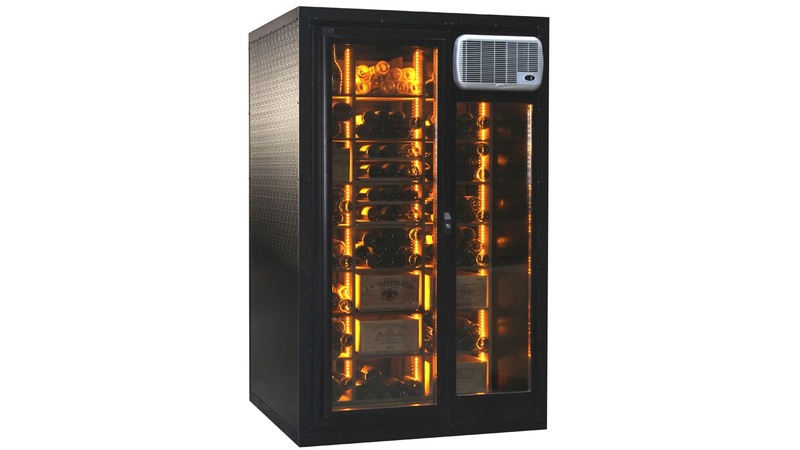 Don’t invest in new serving cabinets, choose our Express Wine Chiller and save some room in your property. 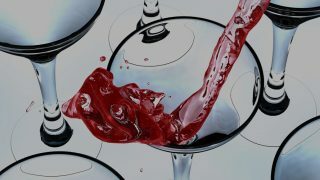 You can thus expand your Wine and Champagne by the Glass menu while increasing your tun over and overall revenue. 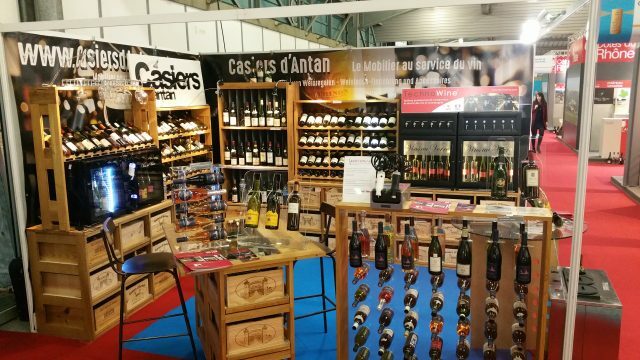 The International Trade Fair for Mediterranean Wine and Spirit. Hotel and Catering Trade Show. 27th show AGECOTEL from January 31st to February 3rd, 2016 in Nice at the Palace des Expositions. 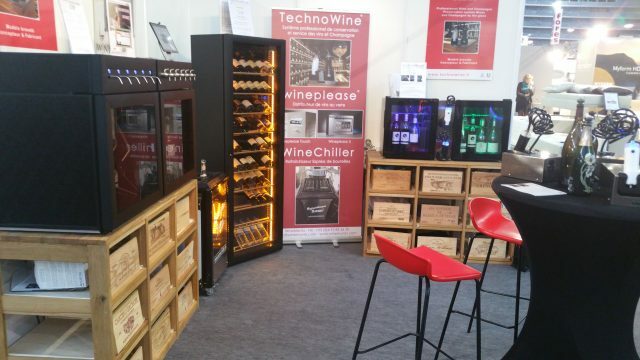 Both our systems provide an ideal temperature regulation to serve and taste Wine by the Glass. Our technology uses nitrogen. Oxygen is made inert by adding nitrogen in an opened bottle. This prevents early oxydation of still wines. Since the discovery of wine about 6,000 years ago, the drink has spread worldwide and it is loved by many. Thes days, wine connoisseurs around the world know how to keep their favorite drink aging well so that its quality will get better over time. The trade fair for Professionals of Restaurants, Food and Food Trade. 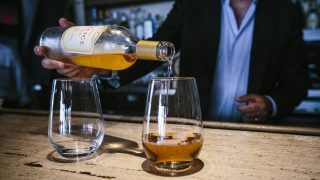 Wine by the Glass: Do Women Get Less? Women get short shrift in different aspects of life, studies have shown. Of course, the gender pay gap and the glass ceiling are two of the most talked-about barriers. 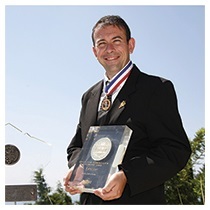 Franck Rambaud graduated from the hotel school of Nice in 1984. He then moved to the U.S. to start his career with the hotel chain Sofitel, in Minneapolis and then in Miami as a Catering Manager. After a few years spent in the Antilles in Curacao, he joined one of the first foreign hotels in Russia, the Moscow Aerostar Hotel, as Director of the Catering during 2 years. At the end of this contract, he decided to open his own trading company and became one of the first importers of foreign Food products in Hotels, Embassies and Corporations. 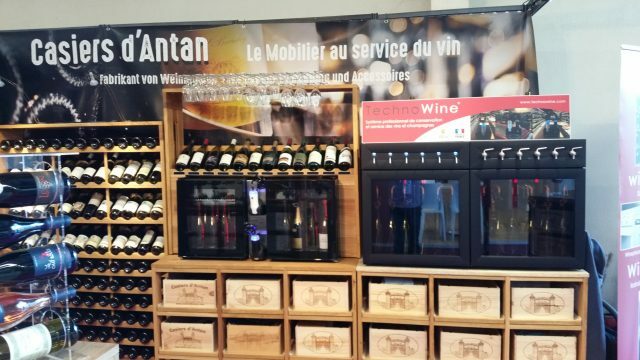 Right after that, he signed an exclusive contract of distribution with the French company Fondis, based in Alsace, manufacturer of wine cellars’ air conditionning systems for Russia, and since April 2013, an additional exclusive contract in Spain. 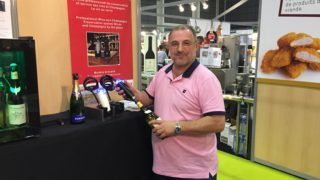 Since his return to France in 2004, he created WineMania a Wine Trading Company which generates most of its revenue from exportations. 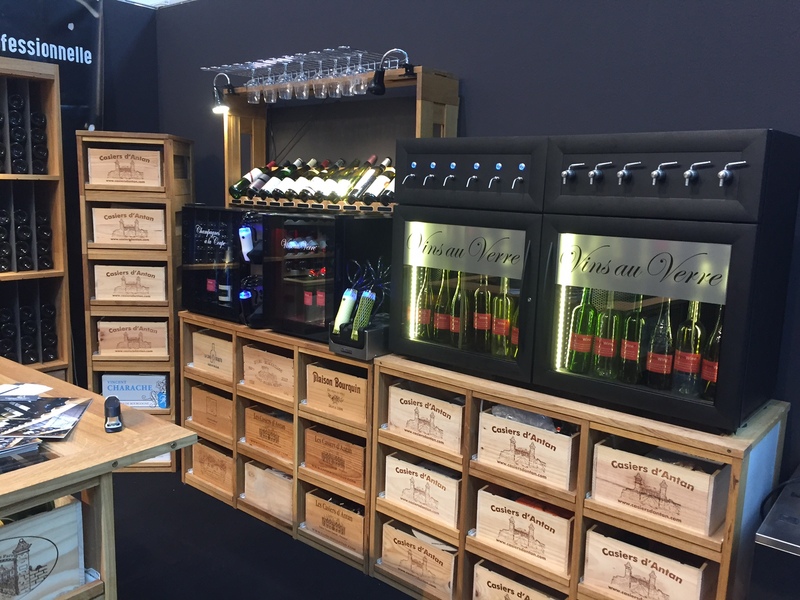 Meanwhile he also sell on the French territory Wine Cellars with WineMaster, Wine by the Glass distribution systems through TechnoWine and Cheese/Charcuterie Serving Cabinet with WineCool. 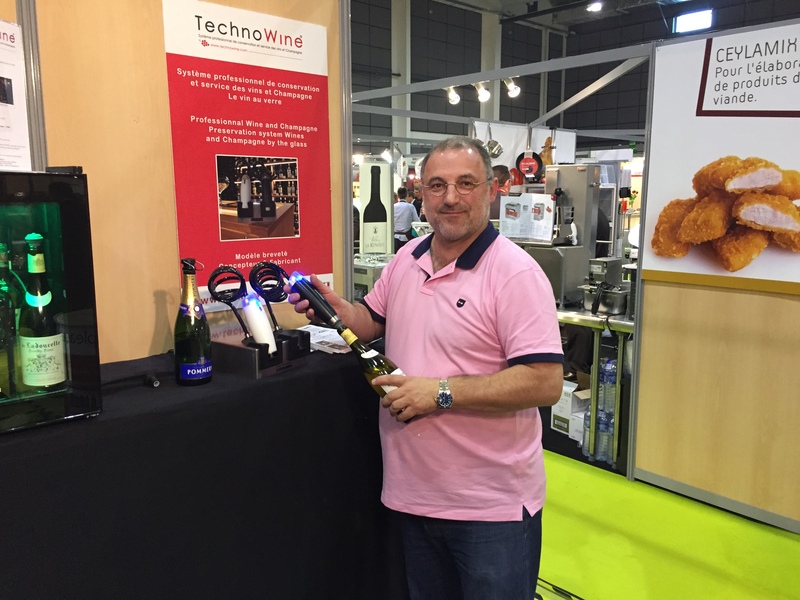 For a little more than a year, Franck Rambaud has become designer and manufacturer of a new product for restaurants, wine cellars, and wineries: TechnoWine, preservation systems for opened bottles of Wine and Champagne. This system has been patented, and designed to preserve wine quality and aroma. The Trade Faire for Hospitality, Restaurant and Food Trade. 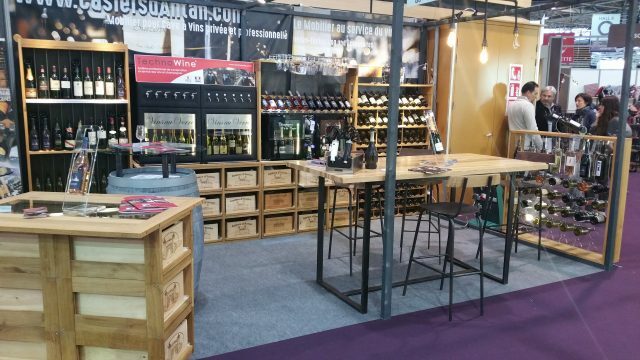 Sirha International Trade Fair for Hospitality, Restaurants and Catering, Lyon January 24th to 28th, 2015. Equip’Hotel – The International Trade Fair for Professionals of Hotels, Restaurants and Catering. The Wine Bar Module for Wine and Champagne Preservation, an all-in-one solution! For conventional service by the bottle. A Box Vin, Champagne ou Duo for a preservation of your bottles up to 21 days. 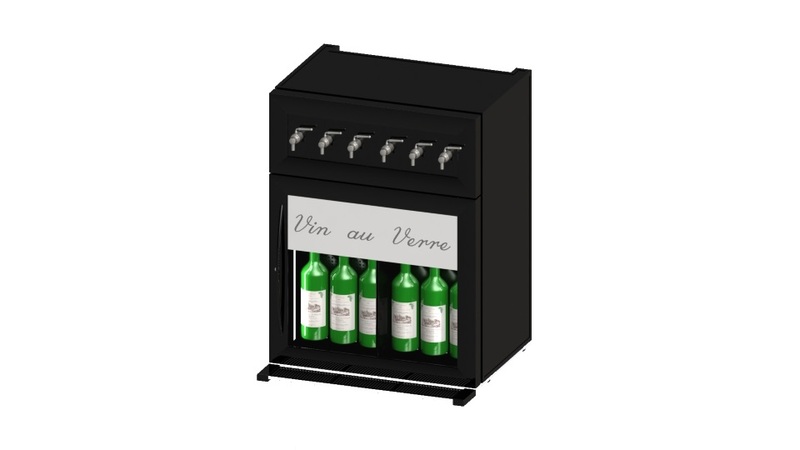 Two Mini Wine Serving Cabinets to cool and maintain Wine to the ideal serving temperature. 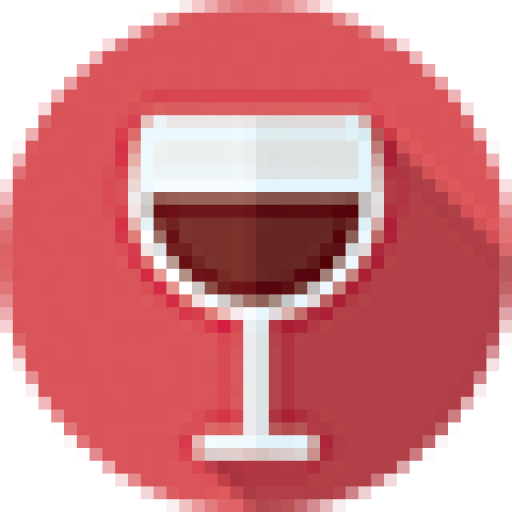 Discover the Wine Bar Module here. 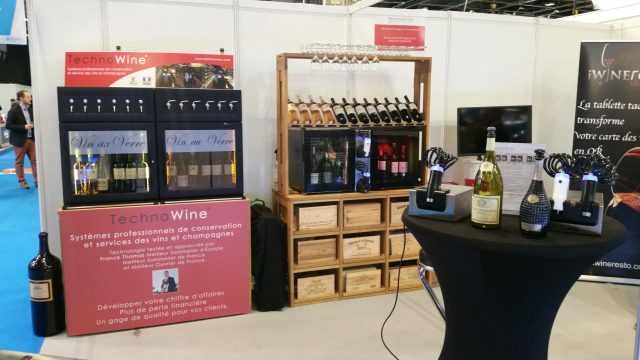 With our TechnoWine Mini Wine Cabinet conventional service by the bottle is made easy and a guarantee of consistent top quality tastings, no matter which wine you are serving. This system is the best choice for Professionals. 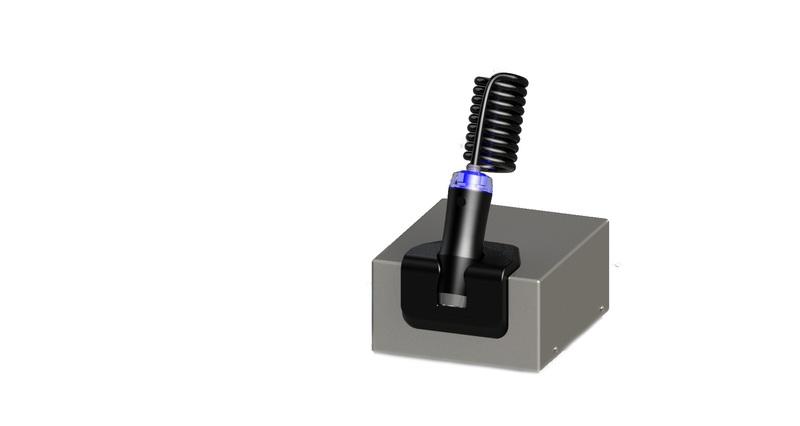 This is a major asset to keep wine bottles at an ideal temperature. Capacity up to 8 bottles 75 cl / 150 cl. 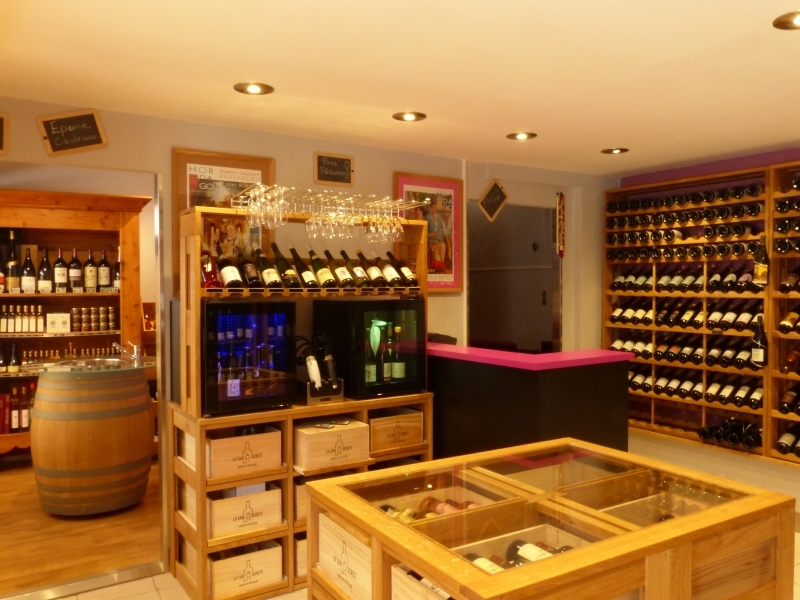 To discover the wine cabinet, click here. 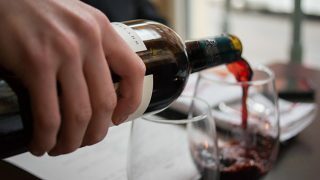 Wine by the Glass is now the prefered consumption method for customers. This is why preservation for Wine or Champagne opened bottles has become the priority for Professionals of Cafes, Hotels and Restaurants. TechnoWine machines use 2 different technologies. 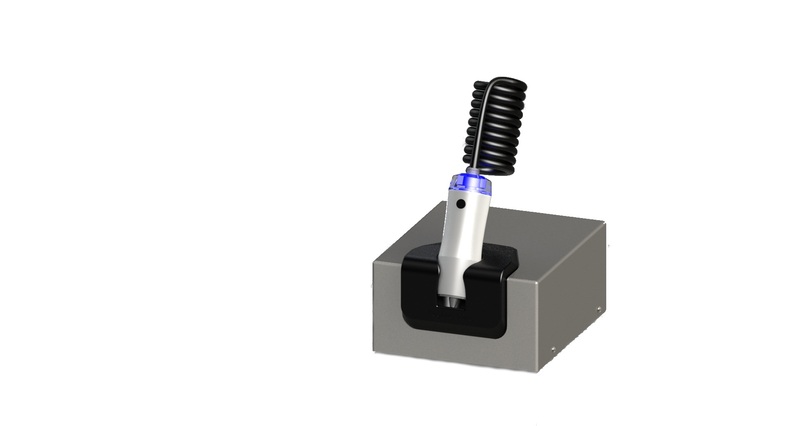 Vacuum Seal : we remove air form your opened bottles to eliminate early oxidation. 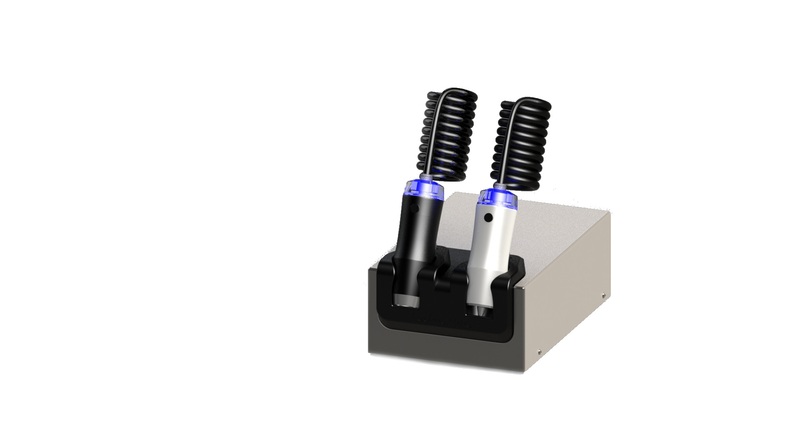 Our technology has been developed to preserve wine aroma. The vacuum seal is sufficient enough to preserve your wine up to 21 days. Co2 Gas: Adding CO2 gas in an opened bottle preserves bubbles and effervescence of sparkling wines and Champagne. Our technology does not alter wines’ qualities and aromas. Bubbles are captured by maintaining gas pression in the bottle: we don’t add bubbles. This allows to preserve opened Champagne bottles up to 21 days.